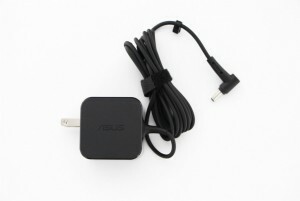 This 33W power supply is an official Asus AC Adapter with a US outlet. Perfect if you misplaced your previous adapter or if it is broken. Do not risk causing damage to your Asus laptop with an uncompatible or non-official power supply. The adapter is sold with its power cable. Please check the voltage and amperage of your adapter before ordering. Caution : Please search the adapter regarding the model of your laptop, not the reference of your previous adapter. You can use our configurator by typing the exact model of your product. 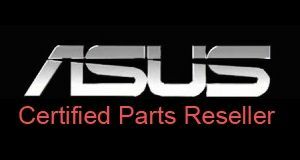 The inquiry will lead you directly to all the Asus spare parts available for your device. If you have questions about the item to pick or if you can't find the exact model of your computer, do not hesitate to contact us so we can assist you in your purchases.